March 31 marked the passing of Gilbert Baker, who in 1978 created the Rainbow Flag—now a globally renowned icon for LGBTQ pride. To honor him, and give activists and Pride marchers a new tool for their arsenals, a free typeface appropriates the flag and its expression of hope. 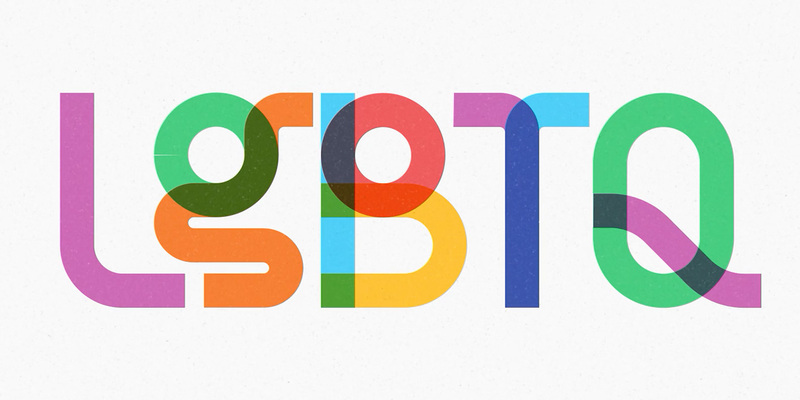 Created by NewFest and NYC Pride with help from Ogilvy & Mather and Fontself, “Gilbert” draws inspiration from the Rainbow Flag’s original design language. It was made specifically for living on banners at rallies and protests, with a family of weights and styles that accommodate striking headlines and statements. Baker was an LGBTQ activist and artist, known for helping friends make banners for protests and marches. So anytime “Gilbert”—the font—is used, it carries on that spirit. 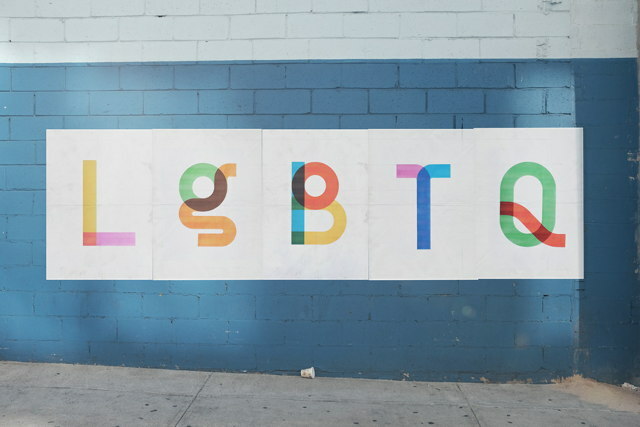 “We wanted to create something special that would not just honor Gilbert and his iconic Rainbow Flag, but also give the LGBTQ community a fantastic tool to help them create their own banners, posters and signs,” NewFest and NYC Pride say in a press release. The fluid and playful typeface artwork was created in Illustrator CC, with color vector fonts made using Fontself for Illustrator. Gilbert is currently available for download on TypeWithPride.com in two versions: A standard vector OpenType font, and a color vector OpenType-SVG font, which can be used in Photoshop CC 2017. An associated development blog will feature updates on new font weights and styles as they become available, as well as a creative contest. Check out more Gilbert typeface images on Behance.